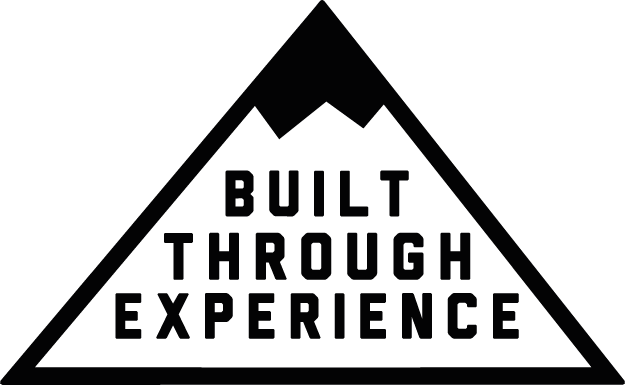 We’re very excited to announce a partnership with the good guys at Pannier – the bikepacking, wild camping, adventure cycling specialists. 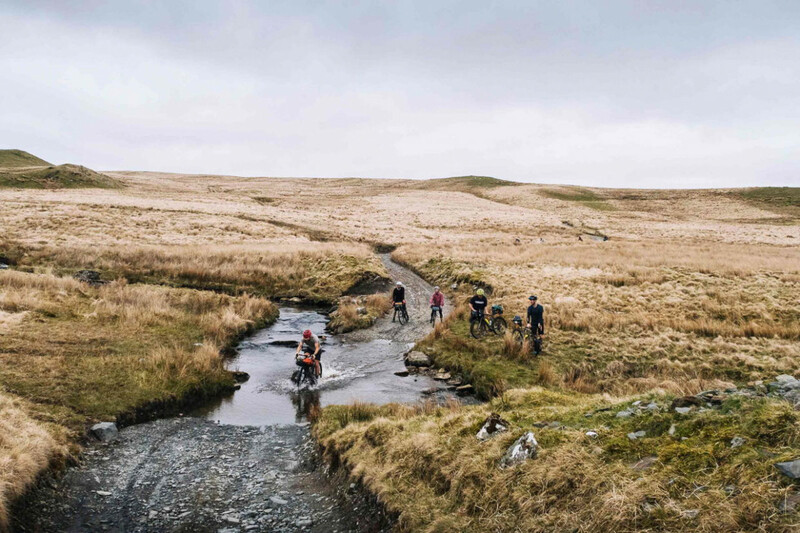 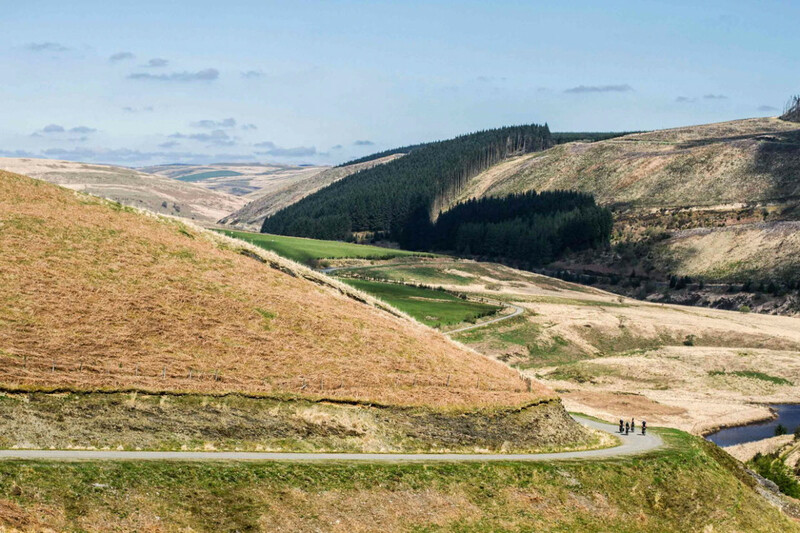 We’ve teamed up with them to offer a customised version of their ‘Desert of Wales Camp’ – a three-night guided bikepacking trip, escaping into the heart of the Wales and exploring the region’s single-track roads, gravel, forests & moorland wilderness. 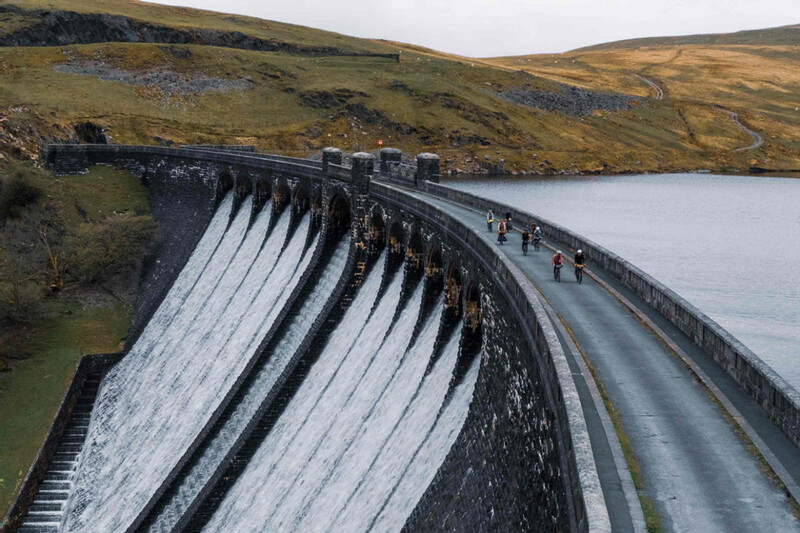 Pannier Camps // Desert of Wales, UK from PANNIER on Vimeo.